Whenever Aian and I find a certain anime interesting, we tend to finish it within a week. If it's an ongoing series, we wait for episodes every week. 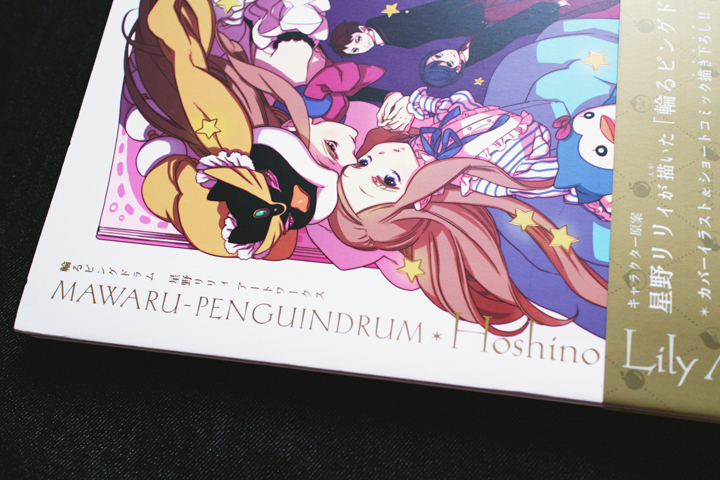 That's what happened with MAWARU-PENGUINDRUM. We'd heard about it from friends, and after pestering Aian for almost a year about it, we finally got to watch it. I'm not sure when, I guess it was last year or the year before that? Anyway, we finished it within three days. We were that hooked. 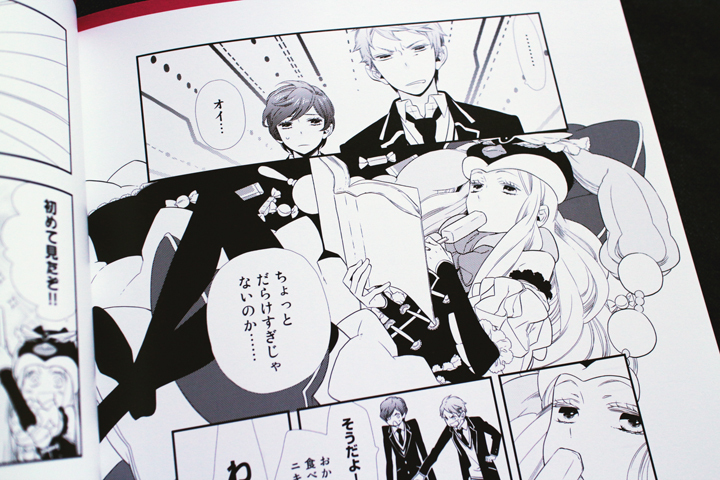 So when Aian found the artbook in Kinokuniya KLCC, we knew we just had to HAD TO buy it. 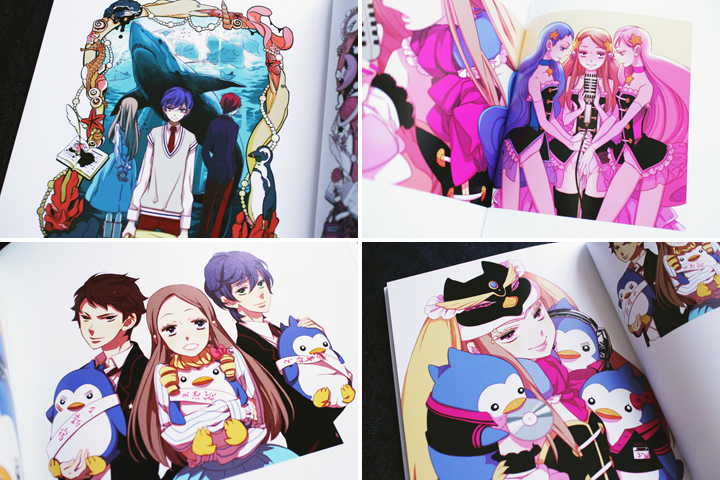 Out of all of Aian's artbooks, MAWARU-PENGUINDRUM • Hoshino Lily Art Works has got to be my favorite. 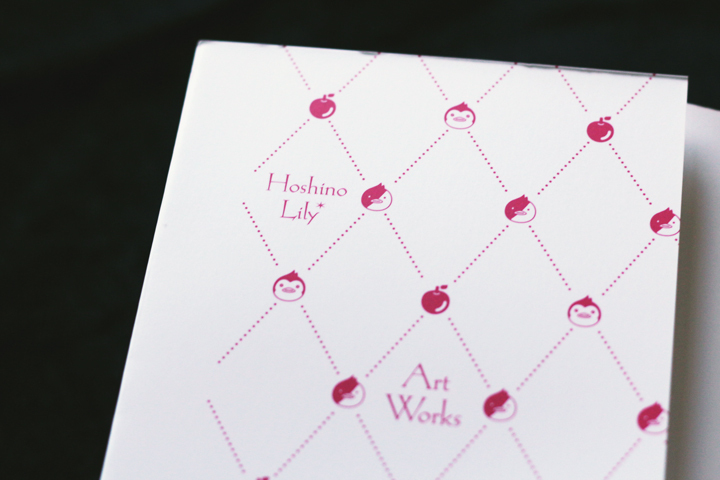 Aside from the fact that I like the series, I also really like Hoshino Lily's work. 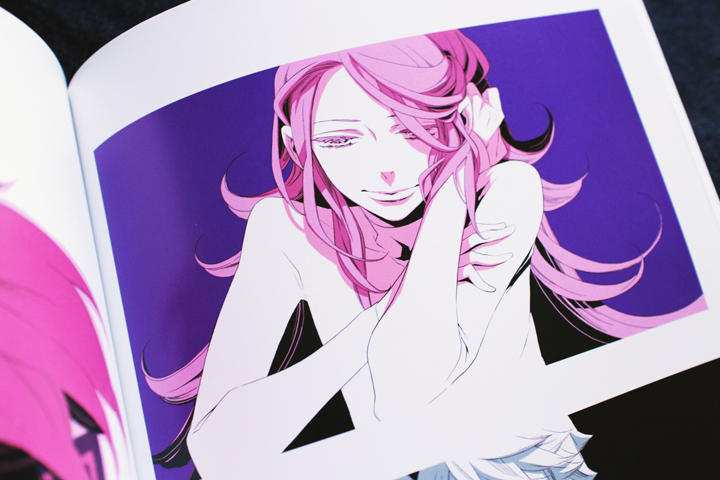 I've read some of her BL titles before, and I've always liked the way she draws her characters. 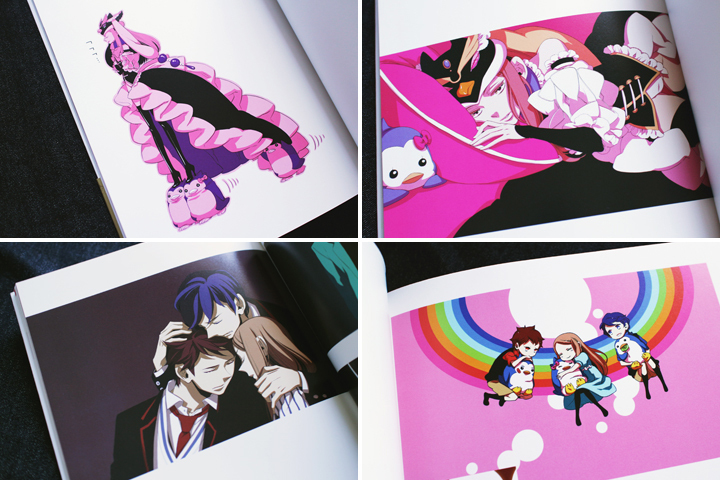 The book itself is also nicely presented, and its content is super pretty. It has 88 pages, and is A4 in size. 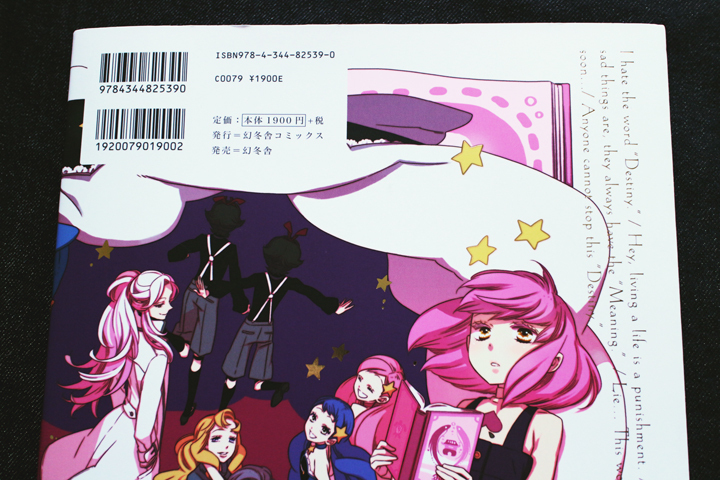 The front and back of the slip-cover features a full-color illustration of the main characters. The cover is SO PRETTY. My photos don't show it, but the stars are.. sparklier. 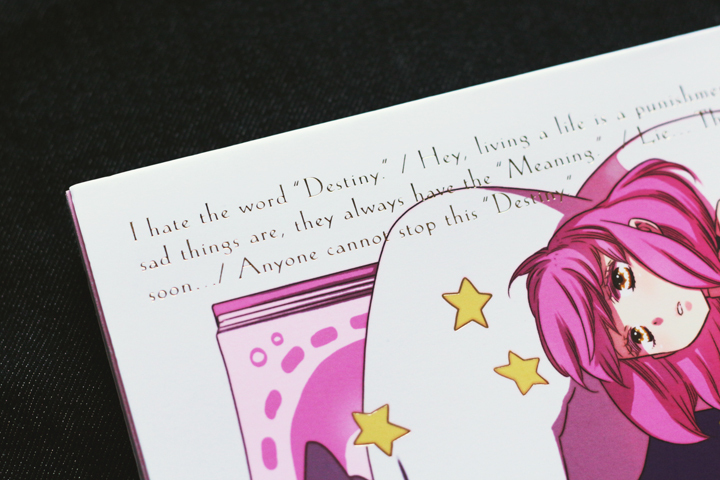 Also, the words on the cover actually have an etched effect to them, in gold. These are just tiny details, but they give quite an impact. These photos do not do it justice AT ALL. 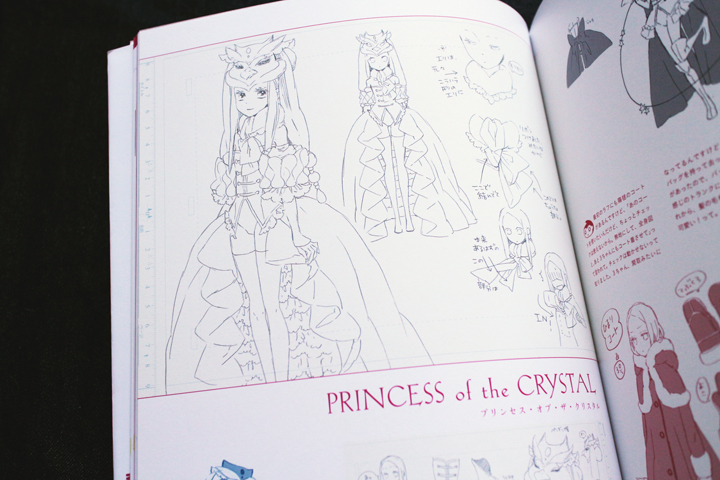 The first part of the artbook, the Illustration Gallery, is made up of 17 pages containing full color illustrations. 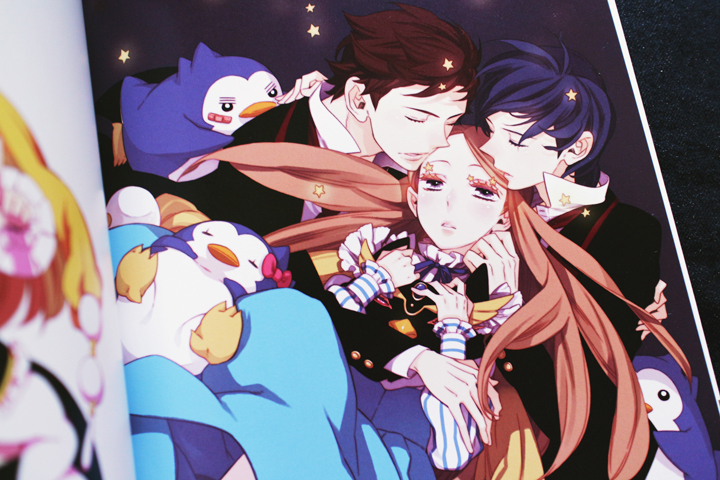 Most of them are of the main trio (Shoma, Kanba, and Hikari), the Princess of the Crystal, and the penguins. One of my favorite illustrations in the book. I feel that this one represents the relationship between the Takakura siblings the best. 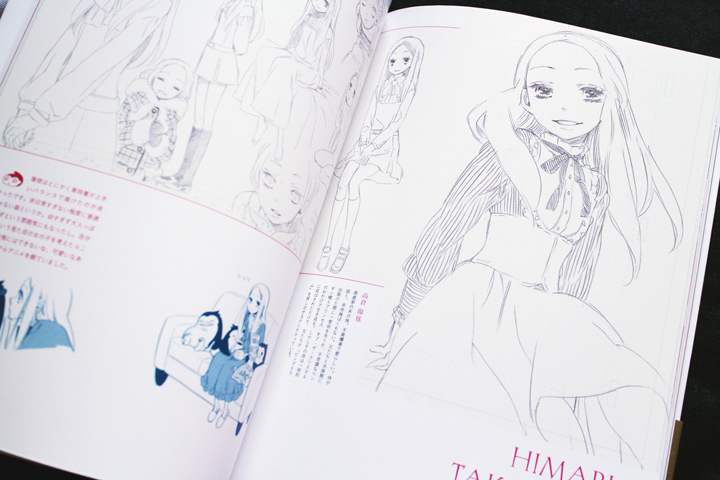 The cover illustration is also in this section, presented as a two-page spread. Love how all the characters were presented! 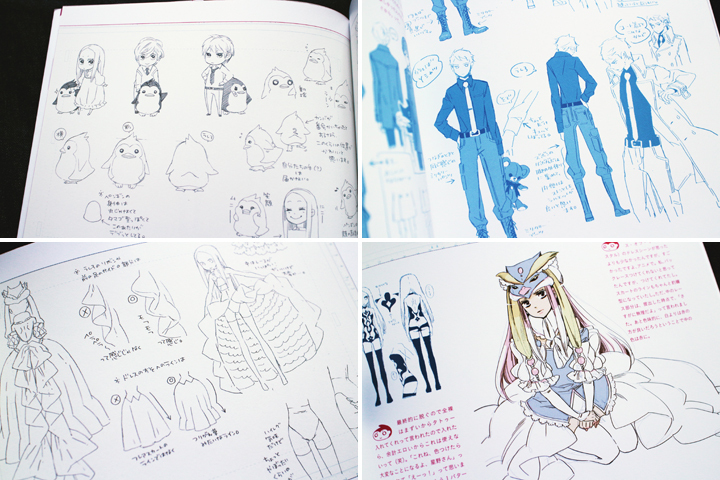 Next is the Character Design section, which is my favorite part! 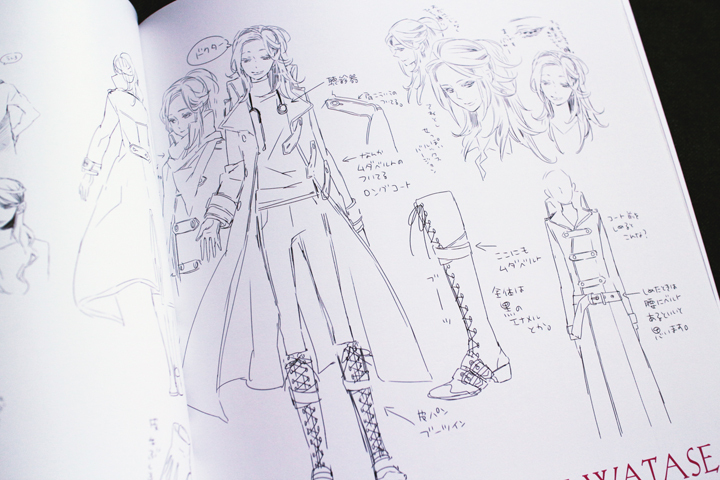 As I've said before, I really like how Hoshino Lily designs her characters, so seeing how she came up with each one is fascinating for me. I especially like how she paid attention to little details on the outfits! Things like how the hem of this dress should fall, how this skirt should look like when sitting down, etc. See how she even indicated the wrong and right way the hem of the dress should fall? I found that really interesting! 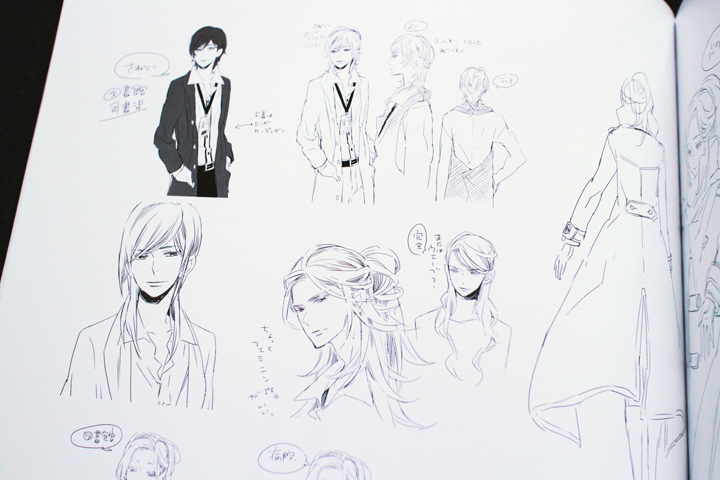 What I found the most interesting though, was how Sanetoshi's face changed so much throughout the planning stage. I'm really glad they decided to go with the face that Sanetoshi has now though.. if he looked more ~serious~ it would change his character a lot I think! 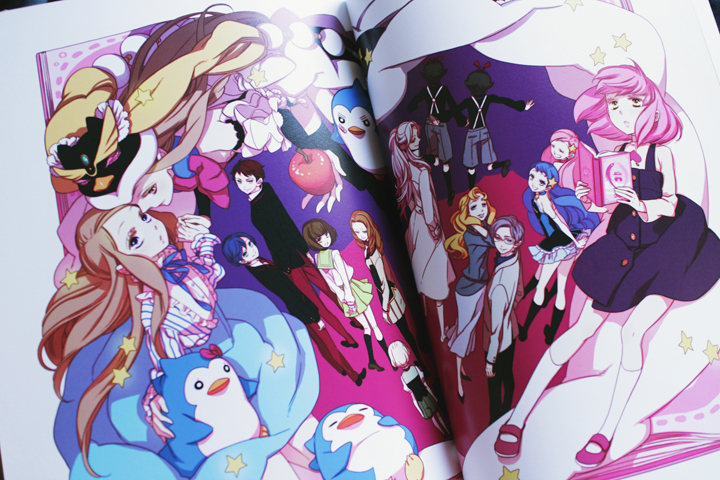 And for the last part, there's an interview with both Hoshino Lily and Ikuhara Kunihiko (the creator of Revolutionary Girl Utena, also co-creator and director of Mawaru-Penguindrum), although both are in Japanese. 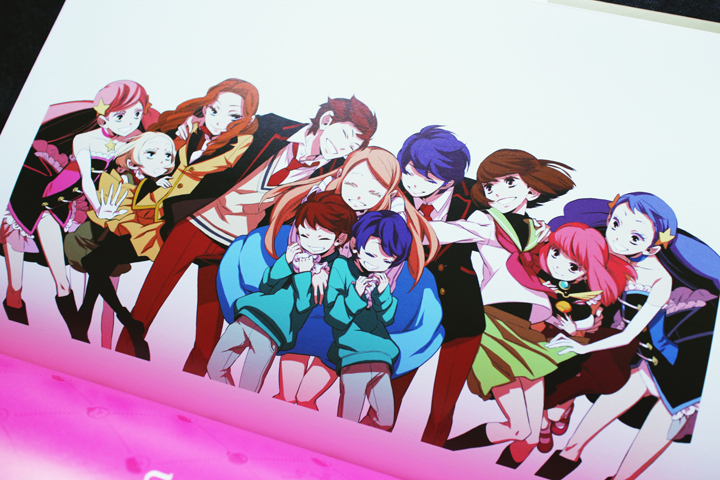 There's also a cute little manga of events which take place in the middle of the anime. And that's it! I kept thinking that I should keep the photos to less than 10 so you'd all be tempted to buy the real thing, but I got a bit overexcited while taking photos lol. 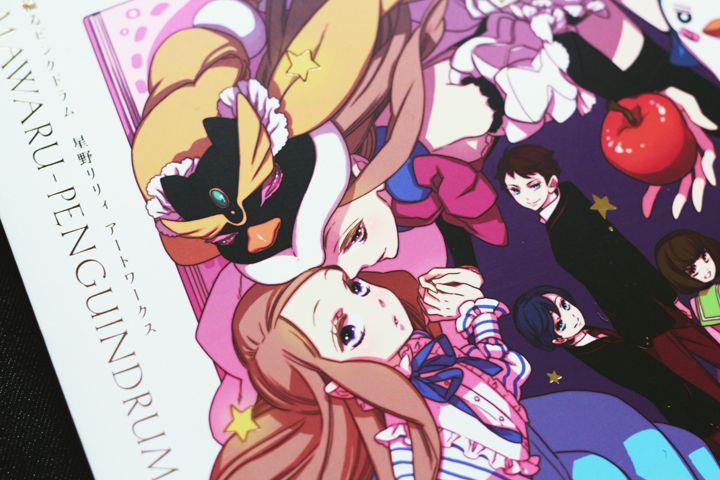 Still, there's A LOT of eyecandy inside, so whether or not you're into Penguindrum I'm sure you'll like it. It's not available locally, but you can ask our friends over at Eiwa Manga Store to order it for you, for a small fee. If you have Paypal, there's also CDJapan and Amazon JP. 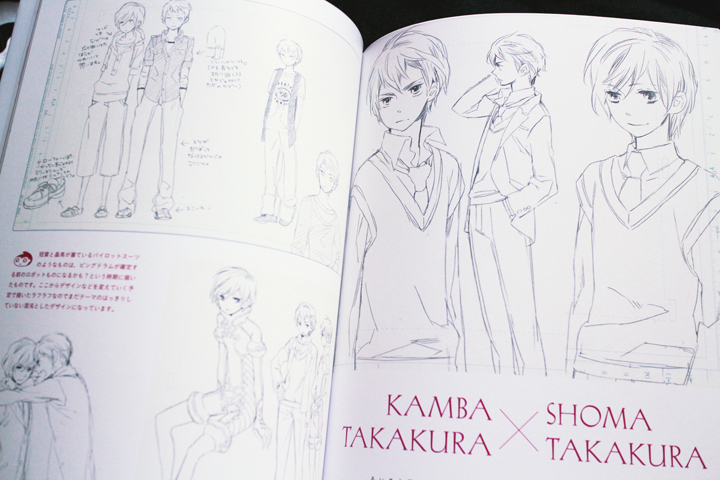 If you can get your hands on this artbook, BUY IT. You won't regret it, I promise!